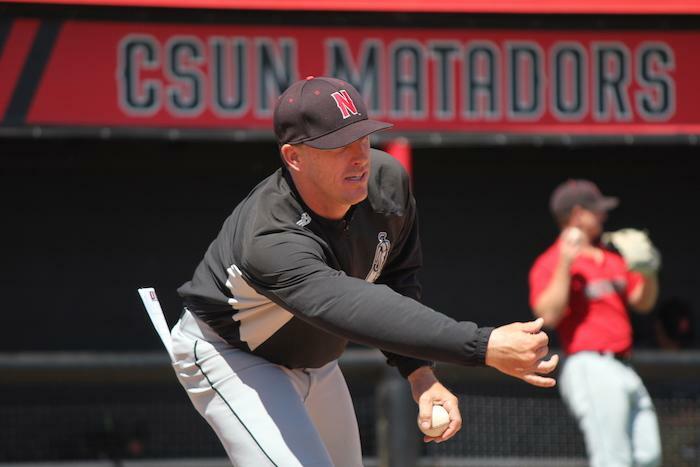 Baseball head coach Greg Moore slowly leans back in his chair inside his coach’s office at Matador Hall, interlocking his fingers behind his head. He inhales, then exhales slowly with a distant gaze at the blank wall deep in reminiscence. One runner on, down by one run. It’s senior day, meaning it’s the last game of the 2007 University of San Francisco baseball season and Jon Norfolk steps into the left-handed batter’s box for the last time in his baseball career. Four years prior, Norfolk made the cut as a walk-on catcher. In the ensuing years, he built up his game for this exact moment. 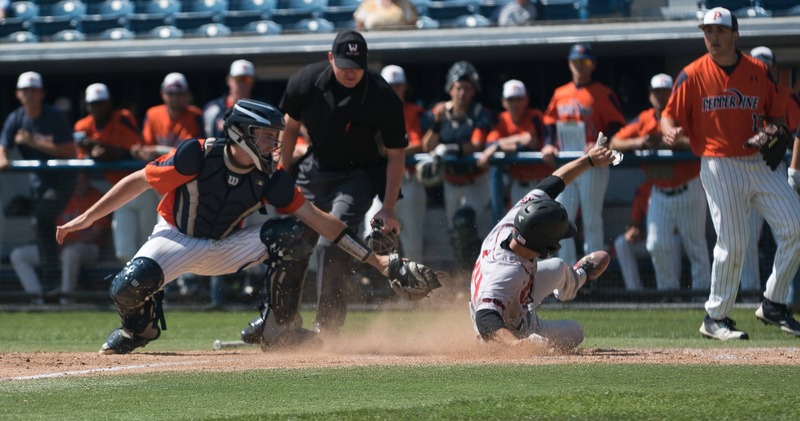 The senior starting catcher belted a two-run home run over the right field fence to cap off a come-from-behind win, his career and a memory that would forever be embedded into a coach who has seen it all. “It was a special moment to see the baseball gods allow one of the hardest working under appreciated players end his career on a walk-off home run swing,” Moore said. Yet, candid sports memories like these pale in comparison to what Moore believes is the most rewarding in his profession. Moore has been coaching for 11 years at three different universities. 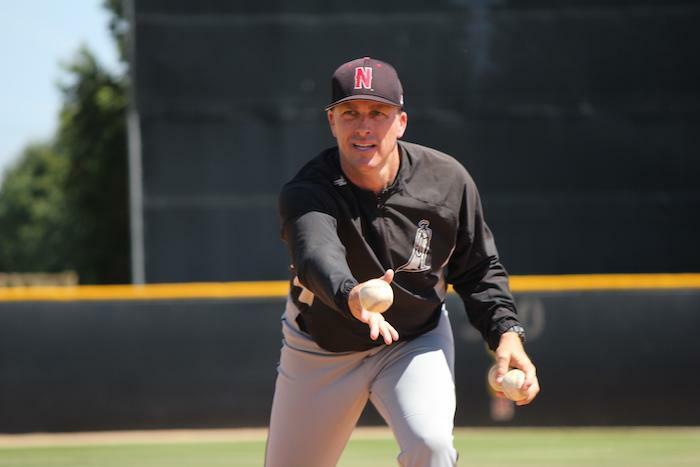 He took home the gold medal as the pitching coach for the U.S. Under-18 national team, which competed in Taiwan and Japan last summer. Moore has seen 11 of his players drafted by Major League Baseball teams and held a conference-best 2.56 ERA as a staff at the University of San Francisco in 2005. But Moore prides himself in something much more meaningful than victories on the field — the impact of the classroom. He holds five student-athlete GPA improvement records at USF. 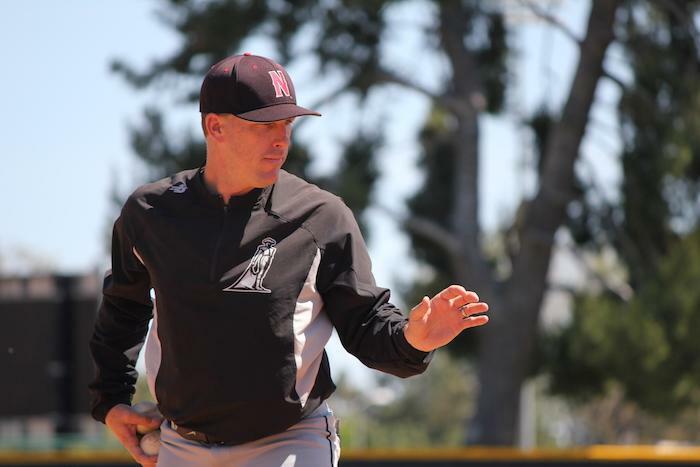 But in 2010, at the University of Washington, where Moore became the pitching coach for a year, the university saw the largest GPA jump in Husky athletics. Moore believes it all starts with the way he views academics himself. He said GPAs aren’t the most important thing to him. 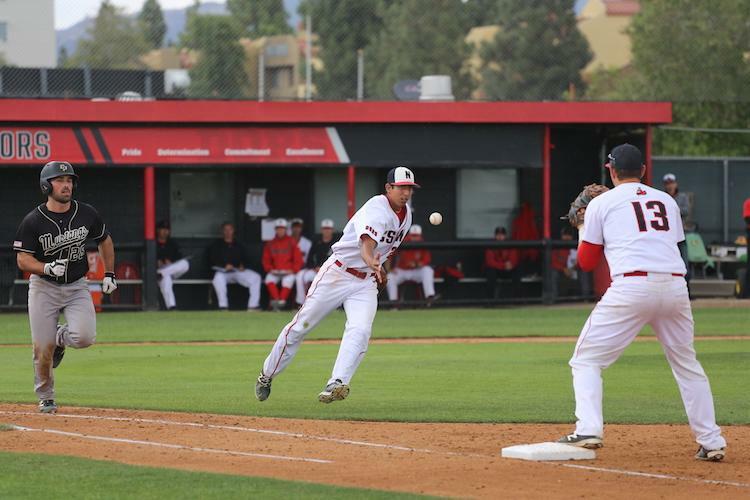 Senior first baseman, Branden Berry, understands the bigger picture to Moore’s leadership. Throughout his childhood, Moore was constantly surrounded by sports. If he wasn’t playing baseball, he was playing stickball. Moore attended Millikan High School in east Long Beach before pitching at the local community college three miles away. He transferred to USF in 1999 where injuries affected the last two seasons of his playing career. Moore found himself at the catching position in his final year, something he had never played before. He took on the support role of the team and soon realized coaching was a natural transition. The next year, Moore began an illustrious career that would change the lives of players across the country. In 2012, during his stay in San Francisco, Moore, along with fellow coach and co-founder, Matt Hiserman, created the program named Diamond University. Its core concepts revolve around the teaching of life skills, punctuality, hard work and accountability. Moore had been working on the development of the program dating back 15 years prior where he pitched the idea for his masters project in the Sports Management program at USF. The idea eventually became a two unit course called College Success for Athletes. A version of it is still being taught at USF that all freshman athletes are required to take. 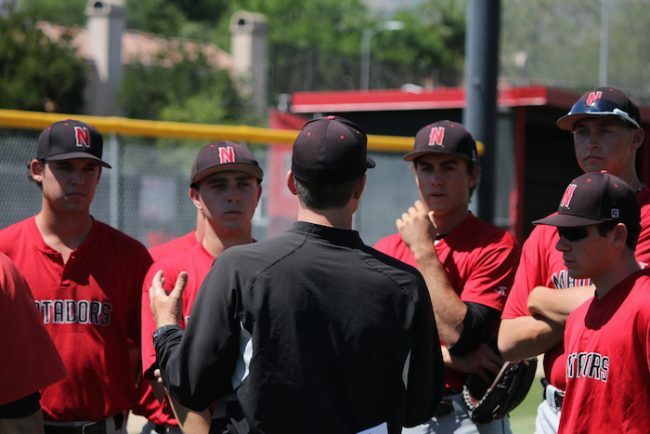 Following his arrival at CSUN in, Moore immediately implemented Diamond University into the CSUN baseball program. He said the comprehensive program includes weekly classes engaging students with discussions on a selected book which focuses on various topics to enhance their mindset. Thus far in three years at CSUN, Moore has shared the Diamond University course with over a thousand students and parents. 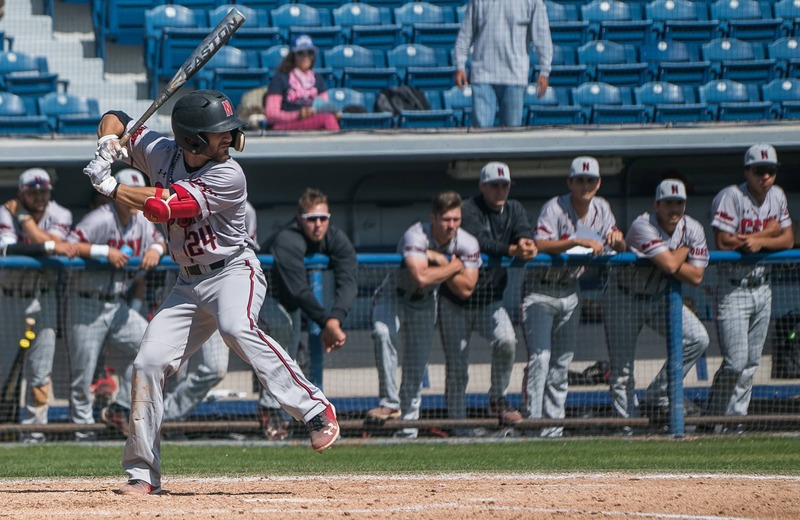 Since the inception of the program, the baseball team has averaged at least 20 players with a 3.0 GPA or higher per semester, which is over 50 percent of the roster. 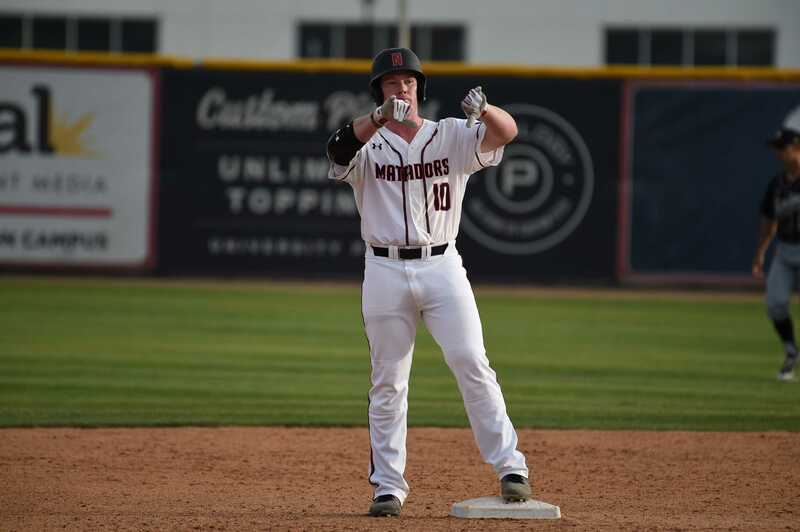 Senior Rayne Raven, who was the opening day starter for the Matadors, said his two seasons spent under coach Moore have strengthened his mental game. Moore’s exceptional view on academics grants his players the ability to achieve more than success on the diamond, rather, the opportunity of prosperity as young adults. “Hungry learners succeed in life and on the baseball field,” he said.